I’m a middle school teacher and a parent so listen up! Here are some helpful tips to smooth out the rough edges of your child’s hormone-fueled middle school years. 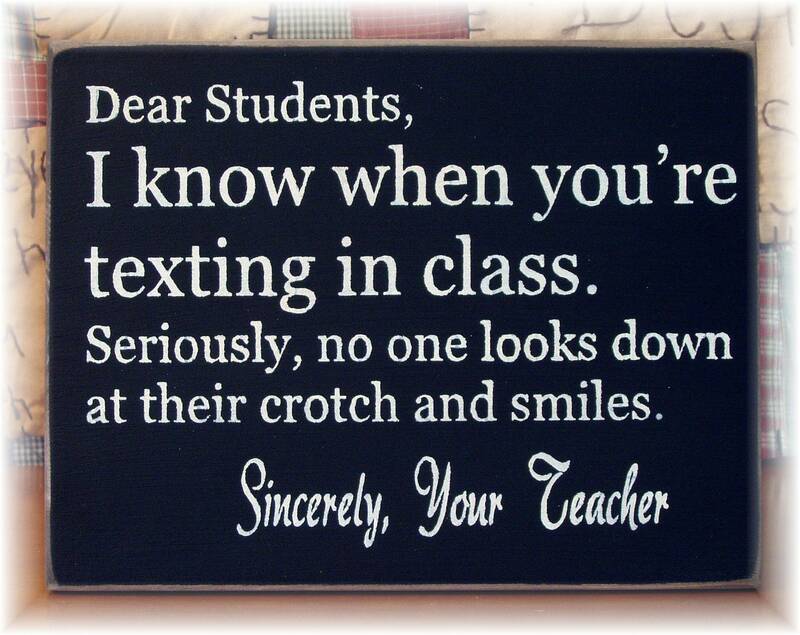 Stop texting your child at school- This has become a problem of epic proportions!! Students are on their phones a lot which is a nuisance, but it is shocking how frequently they are texting their parents. How do I know that parents are texting? Because when I catch kids with their phones, they show me the screens to prove that they have a “legitimate” excuse for being on them! Last year, one boy’s mom kept texting him because she was trying to sew a button on his pants and she couldn’t find the button! Middle school kids grow fast. Be sure you’re not sending Junior to school in high waters. Embarrassing! Fashion Tip 1: No high-waters- Please don’t send your child to school in high water pants. The kids who wear them (in my opinion) have no idea that their pants are too short, BUT plenty of other kids certainly notice. This makes your child a potential target. You don’t need to buy them expensive jeans, just make sure they are long enough! Fashion Tip 2: Cleavage control- Please, please make sure your daughters are dressed appropriately for school. Middle school girls shouldn’t be coming to school with cleavage showing and cheeks peeking out of shorts. It is inappropriate and distracting to pretty much everyone. No nasty grams- When you receive a grade report, ask your child to explain it before sending the hate-laden email and cc-ing all of the school’s administrators. Most students know exactly why they have a certain grade in a class…failed a test, didn’t do the homework, incomplete classwork, etc. Teachers would love, love, love it if parents would take the time to ask their child why they earned that grade before blasting the teacher and asking for extra credit and re-tests. Kids would learn a lot more about accountability if they had to approach the teacher to see what they could do to improve their grade. And teachers would be delighted to avoid being burned by a scorching email. Nose picking- Yikes! This is pretty common in the middle school, mainly with the boys. They think they are being super stealthy with this, but no. Not fooling anyone. Most kids won’t directly confront the nose pickers, they’ll just talk about them behind their backs in true middle school style. So, if you live with a nose picker, encourage them command them to stop immediately! 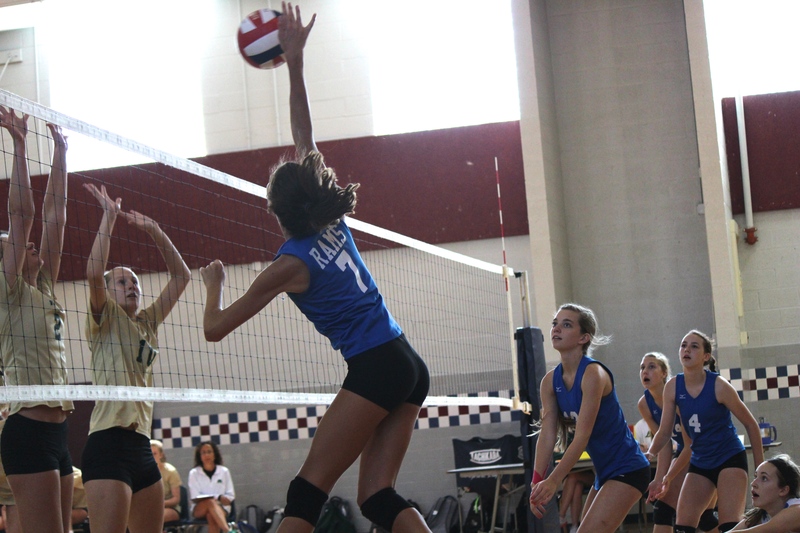 Number 7 is my daughter and she loves volleyball. I know how easy it is to fall into the over scheduling trap. However, I win the meanest mama award for never letting her sleep in! Over scheduling- Schoolwork should be more important than sports, dance, horseback riding, ice time, etc., but oftentimes it is not. Many parents and students have D-1 college dreams so a tremendous amount of time is focused on developing these skills. Consistently missing the first period of the day because your child is tired from a late night practice is unacceptable. Also unacceptable is missing multiple Fridays or Mondays to attend tournaments. Late night practices interfere with sleep and with getting homework completed satisfactorily. I realize these activities are important and beneficial to students; they just need to be taught by their parents (and coaches) how to prioritize. Here are a few extra tips, just for fun! Check out what this photo altering app can do. I think I need to try this out! Clearly I’m not putting my best foot forward on social media. Regular showers are a great idea. Win-win for everyone! Explain to your child the difference between deodorant and Axe/teen body spray. On the topic of Axe, a little goes a long way. Reassure your teen that everyone looks cooler online. So much of instagram is bogus. Using apps to alter appearance is common and the results can be pretty dramatic. Propping up or pushing out crucial body parts helps create a good fake picture as well. Check out this post about sexting and stranger danger to help keep your child safe online. Do you have any tips to add for parents…or teachers? Is this going in your school newsletter? Because it should! Another tip(s)… Along the lines of homework helper – a) that means homework AND projects, b) allow your kid to struggle – middle school is where you can make mistakes and rebound easily, and c) keep an eye on your kid’s online presence – no computers or devices in bedrooms with doors closed (especially boys) – use computers in family rooms and open areas…. 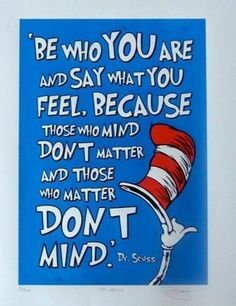 And let them have fun… Have a great year – my students arrive tomorrow! Woohoo! Ha ha! I’m fairly certain that my school wouldn’t print this. 🙂 Monitoring online prescence is SO important. I’m amazed by what I see on instagram and the fact that most parents don’t see what their children are posting is crazy. Middle school is the perfect place to make mistakes! It doesn’t show up on their record when applying for colleges so kids should be allowed to mess up…you are SO right on this one! I hear you! We have a program that calculates our grades so I love it when I get the emails about how I have miscalculated a grade! Hey Adrienne! I remember a time when the teacher’s words were final. Nowadays, it seems to me, grades are negotiable based on how close a parent is to the boiling point. What a stark statement it is when a child comes home with bad grades and the parents are ready to march to the school. Sometimes, the kids have bad grades because they didn’t apply themselves. At least that’s why I think. BTW, the highwaters? I’ve seen kids with them in my child’s programs and think to myself, “Gosh.” If only the parents knew what everyone else thought. But I’m a bit forgiving in that sense because perhaps the parents can’t afford a new pair of pants for the child. In that respect, I’ll typically help them out anonymously in order to spare them the embarrassment of admitting they hit bad times. But that’s just me. As a teacher seeing it everyday, I wouldn’t know what to do. Tough call, in that sense. Oh, this is a great list. You should send it out to schools everywhere!